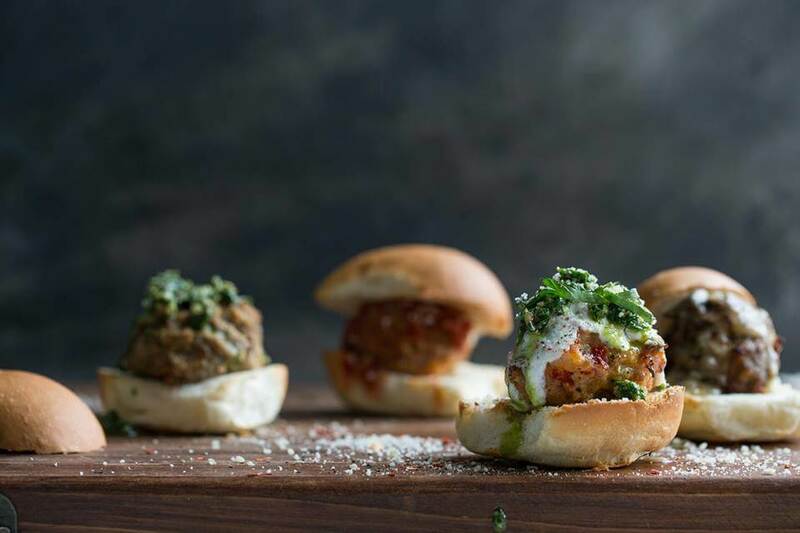 Wednesday marks the grand opening of The Blackstone Meatball at 3910 Harney st. The new venture has hosted several pop-ups in recent months to give customers a taste of what’s to come, but tomorrow will be the first official day of business. Chef Kyle Anderson, formerly of V.Mertz, and his wife Rose Anderson, former manager of McKenna’s, have opened Baela Rose on 49th and Underwood in Dundee. The restaurant uses local ingredients to bring global flavors to the table, and an extensive craft beer, cocktail, and wine list. The third annual Brew at the Zoo is coming up on July 16. Live music from Wild Stallions and Red Delicious, food, games, beer, select wines, and a night with some real party animals are all in store for you if you grab tickets soon, which have historically sold out quickly. Remaining tickets are $50, and will not be available at the door.